It seems that the days of scammy and fake Bitcoin clone – Bitcoin Cash are over. The whole story is described in the previous article. A few hours ago, Bitcoin Cash activated hardfork, which divided the fourth largest cryptocurrency network into two competing versions, currently referred to by their main software clients – Bitcoin ABC (BCHABC) and Bitcoin SV (BCHSV). The Bitcoin Cash network was updated soon after 18:00 UTC when the chain split into BCHABC and BCHSV at block 556767. Bitcoin.com mined the first two blocks according to the rules of BCHABC – the SV nodes marked them as disabled, while BCHSV there is still to mine its first divergent block. 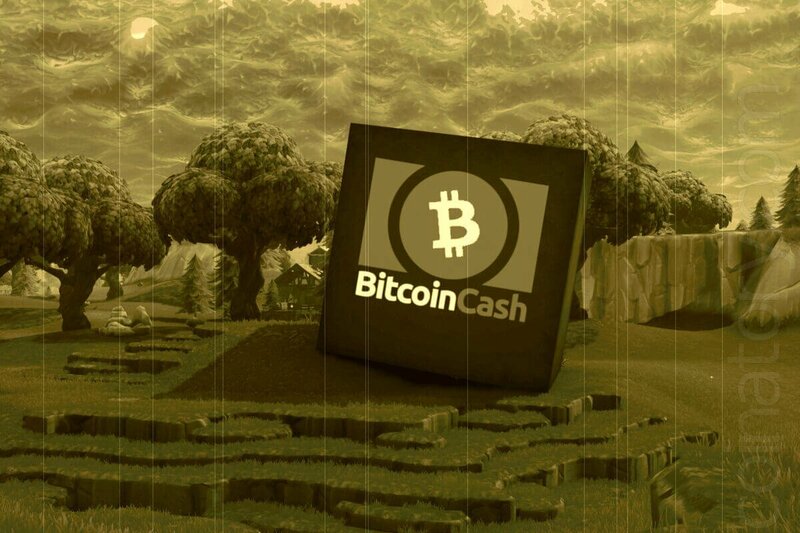 On the eve of the hardfork BCHABC, which renewed client activates functions on the “official” Bitcoin Cash roadmap, had a critical advantage — economically and in terms of community support. Nearly three-quarters of all node operators chose ABC, and only 8% chose SV. Similarly, on the eve of the fork, futures markets estimated BCHABC at $ 320, while BCHSV valued at only $ 80. Moreover, the majority of companies supporting BCH made it known that they would (at least in the short term) include BCHABC under the “bitcoin cash” label with the ticker symbol “BCH”. However, BCHSV – its main supporters are Craig Wright and billionaire Calvin Ayre – has a superior hashrate, presumably controlling 75% of the total power of BCH mining for minutes before the fork. SV proponents openly stated that they use their superior hashrate to attack BCHABC, exclusively mining empty blocks and reorganizing its blockchain until its supporters surrender and the economically efficient majority will not flinch to SV. Roger Vera’s Bitcoin.com, which recently sided with Bitcoin ABC, tried to respond by temporarily moving the entire hashrate in its mining pool to the BCHABC chain – including the hashrate that is currently directed to Bitcoin (BTC).